We celebrate Opening Day. 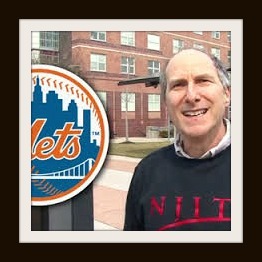 Ed Kasputis interviews Professor Bruce Bukiet from the New Jersey Institute of Technology about his 2016 MLB predictions and longtime Baseball PhD listener, Jeff Cohen about his beloved Mets. Our PhD Committee makes our 2015 predictions on what 10 teams will make the post-season. We then sit down and take notes as Ed Kasputis interviews our Grand Predictions Champion, Professor Bruce Bukiet from the New Jersey Institute of Technology. 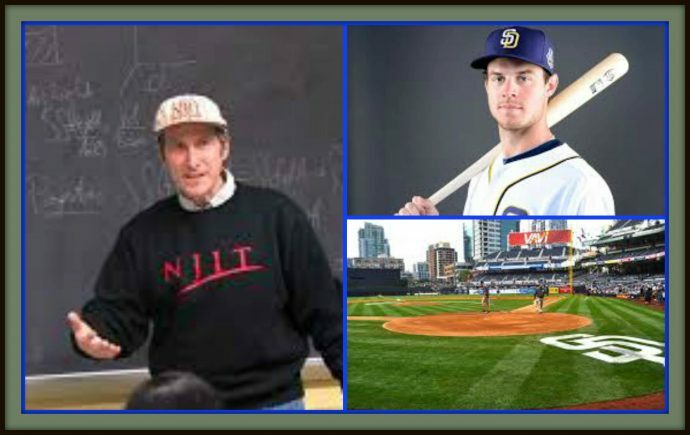 Learn the future through the power of math as Ed Kasputis interviews our 2013 Predictions Champ, Professor Bruce Bukiet from the New Jersey Institute of Technology about this year’s upcoming season. We are in our last MLB city of the season, Milwaukee as the Brewers prepare to start their post season by hosting the worst to first Arizona Diamondbacks. 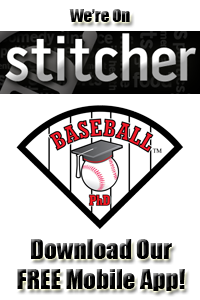 Ed Kasputis interviews Baseball Bob about the Brewers and National League Playoffs. 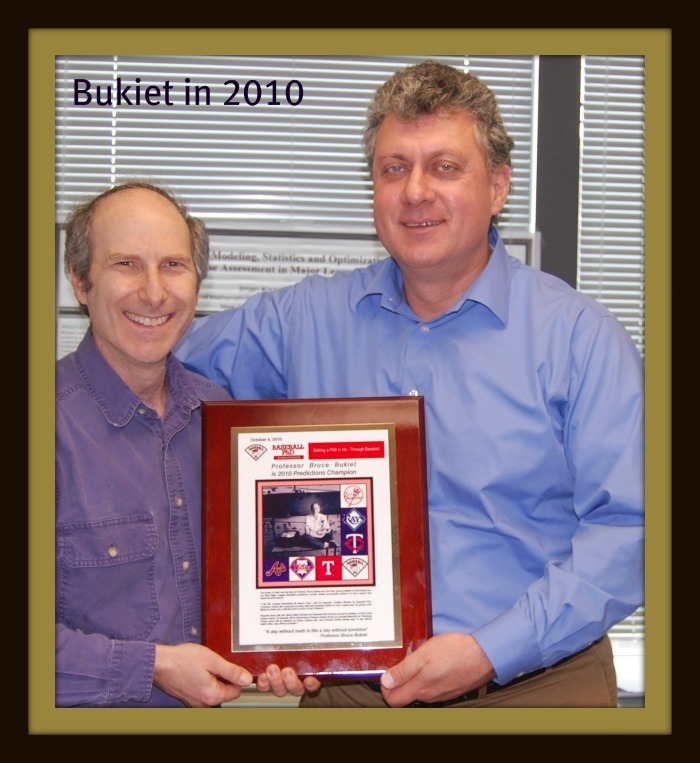 Professor Bruce Bukiet from the New Jersey Institute of Technology repeats as our 2011 MLB Predictions winner. 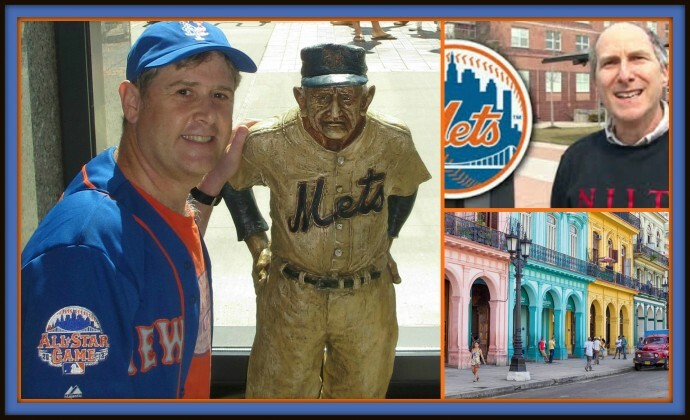 Oh the power of math and lastly we conclude our season long series of 100 Places to See with author, Josh Pahigian telling us about the 4 best baseball places to see before your strike out. 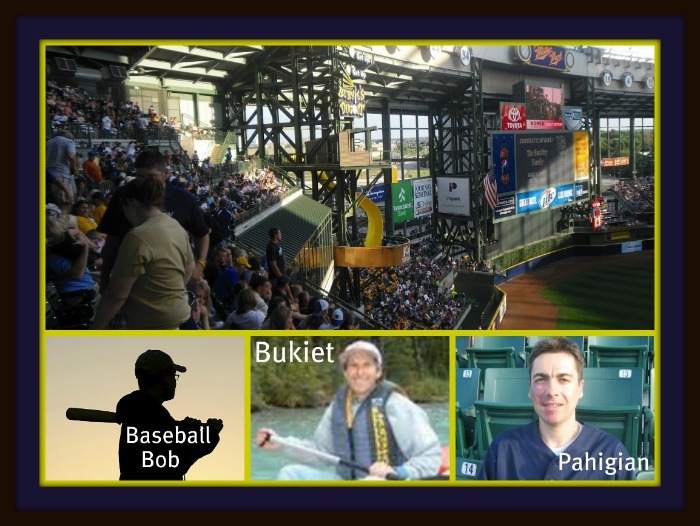 As we say good bye to Milwaukee, our PhD Committee has to wait for the League Championship Series. 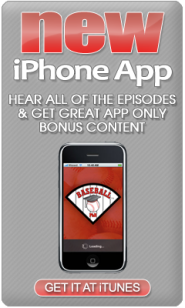 This week is Astros week with our podcast featuring the Houston Astros being released on Friday, September 2nd. 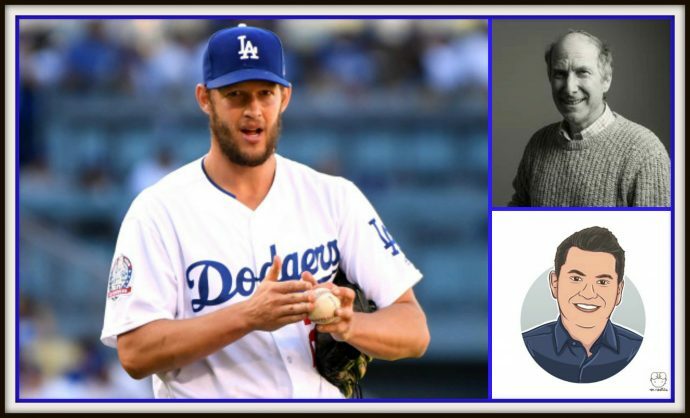 Ed Kasputis will be interviewing Timothy De Block from crawfishboxes.com and James Yasko from astroscounty.com about their beloved Astros. On another note, with 30 days left in the regular season, Professor Bruce Bukiet from the New Jersey Institute of Technology is leading in our predictions contest. 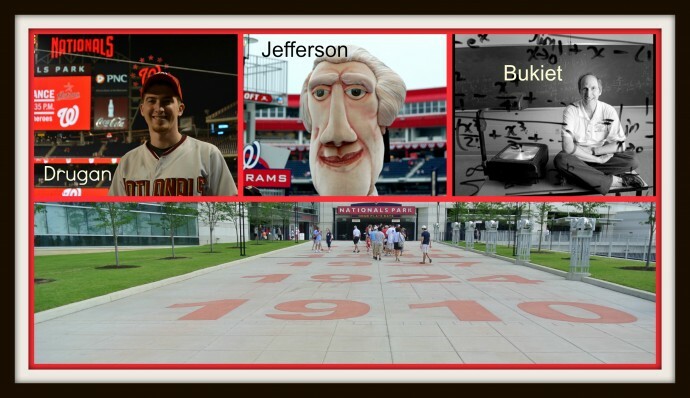 If the season would end today, 6 of Bukiet’s 8 teams would make the playoffs (Red Sox, Yankees, Tigers, Rangers, Phillies & Braves.) 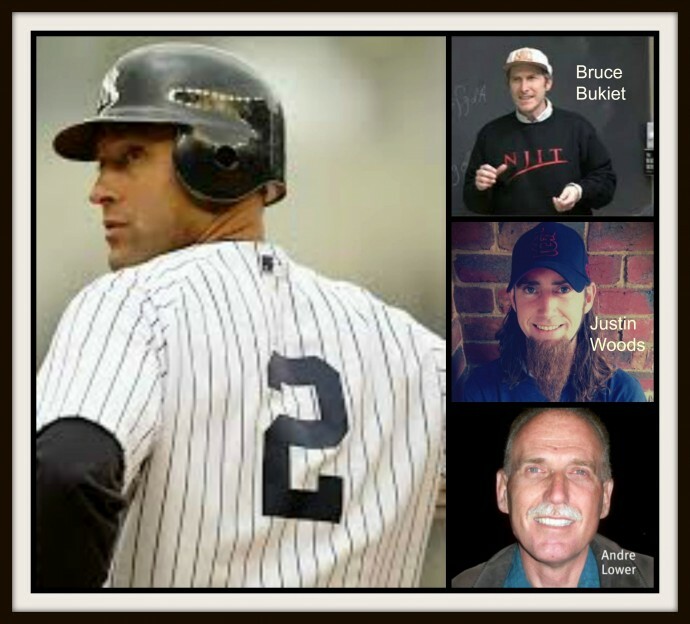 Jonathan Eig and Baseball PhD’s Mark Rantala are tied for second with 5 teams that would make the playoffs today.